Alize Cornet vs Mihaela Buzarnescu betting tips: After defeating the Indian Wells second round, Mihaela Buzarnescu feels ready for the debuted in the WTA Premiere tournament in Miami, where she will meet Frenchman Alize Cornet. 1.Statistical data to be taken into account before playing Alize Cornet vs Mihaela Buzarnescu betting tips! 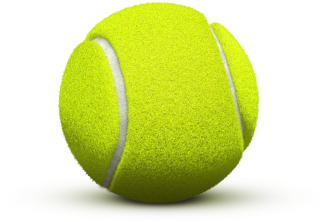 He is ranked 53th in the WTA rankings. In 2018, the tournament in Gstaad, played on the clay, was his favorite. The rest of the season brought him quite oscillating results, with many defeats since the first rounds. He is ranked 32th in the WTA ranking. At these times he has to defend a high number of points earned last season, the best of his career. It was as if he had not managed to find his great confidence before he was injured, when he had an exceptional tennis. 2. 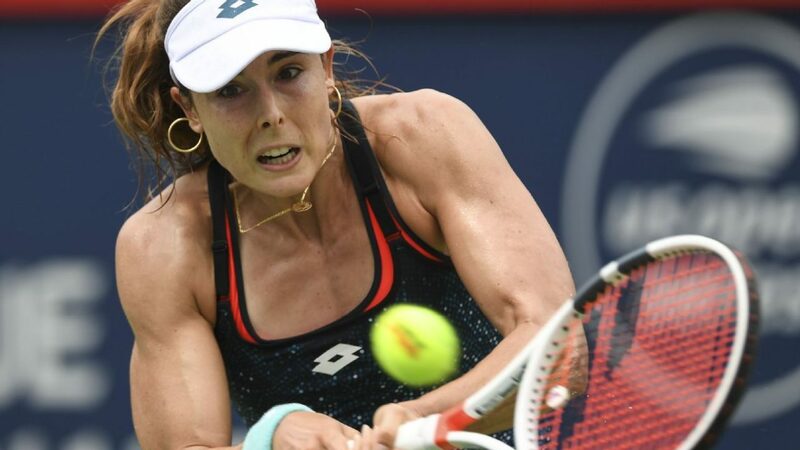 Latest info before Alize Cornet vs Mihaela Buzarnescu betting tips! The season started at the Hopman Cup, where he suffered 3 defeats in three games against major players in the circuit. The best result of the season won him in Hobart, where he reached the semifinals. The Australian Open left the tour in the second round, while the last two tournaments India Wells and Gudalajara have been defeated since the inaugural round. In the first round of Miami, Cornet defeated 2-1 in sets on Vera Lapko. It does not seem to be in this season’s start, continuing the negative series of last season’s injury. He participated in the Brisbane, Hobart, Melbourne and 2 Fed Cup tournaments, suffering only defeats. He interrupted the endless series of defeats with victory in front of Dario Gavrilova from Acapulco, but was later defeated by Bianca Andreescu in the second round. At Indian Wells, Daria Gavrilova took revenge on her romance, defeating her in the second round. 3. Alize Cornet vs Mihaela Buzarnescu latest last meeting info! The two players met once, last year in Hobart, when Mihaela made it clear, 6-2 6-4. Both players try to overcome the bad period of this career period, trying to regain their good shape in the previous seasons. This is a preview for the Fed Cup semi-final, over a month, and the victory of one will give him extra confidence in that meeting. The match announces a very disputed one, with Mihaela in the offensive, all going to decide on Mihaela’s unfortunate mistakes, but I think the Romanian will have a solid game.